Feeling unaccomplished? 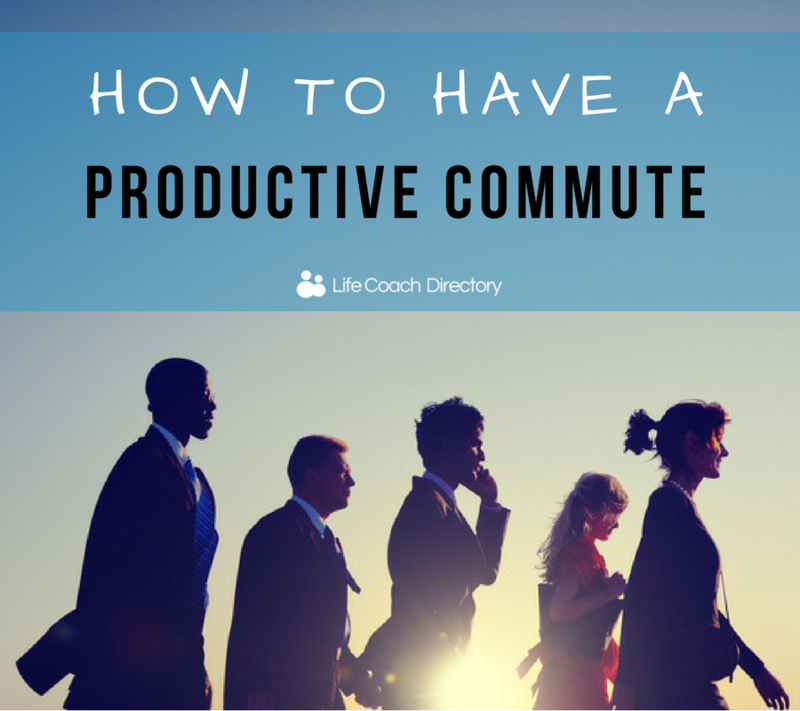 We've got 5 ways to inject productivity into your daily commute. Latest research from the UK’s leading independent job board, CV-Library, reveals that over two-thirds of the nation’s workers are losing up to 16 days a year commuting to and from work. To top that off, over a third of professionals are commuting up to two hours a day. Unfortunately, commuting is often part of the job – especially for those living in larger cities and satellite towns, where inner-city housing can be astronomically expensive. In fact, as many as 79.9% of UK workers are on the move to and from work, five days a week. With such a significant chunk of time dedicated to commuting every day and the thought of losing days (even weeks) each year as a result of this, it’s important to utilise travel time as much as possible. CV-Library’s study actually found that 47.1% of workers would like to use their commuting time more wisely. With this in mind, here are five things you can do on your commute to ensure you remain productive, satisfied and accomplished. 33% of the nation is choosing to listen to music on their daily commute – and we can’t blame them. There’s certainly power in pressing play, as listening to music has some undeniable benefits. In case you need some convincing (unlikely! ), plugging into your favourite tunes can relieve stress, elevate your mood and even boost your energy levels. So, in case you thought catching up on Glastonbury highlights or listening to Spotify’s mood-specific playlists was a waste of your commute – science says otherwise. 11.1% of daily commuters are choosing to sink their teeth into some literature, from finding solace in a fantasy world, to catching up on worldwide news. Don’t feel you have to be restricted to novels, news and gossip columns, though. You could also try utilising your reading time by checking out trends in your industry to give you a leg-up at work – we recommend checking out Medium, as you can easily interact with writers after perusing their latest articles. And you never know, you might discover your next career move this way, too. If you’re part of the 49.8% that drive to work, you’re also able to ‘read’ – by tuning into an audiobook. Or, since we’re in the thick of the podcast age, you could listen to a chat show or documentary whilst on the road. You’d be surprised how many things you can check off your bucket list whilst travelling to and from work. Learning new things is what 6.1% of UK professionals are doing on their daily commute, and we say this is likely to be the number one way to make you feel more accomplished. Always wanted to learn another language? Do it for free and on the move with Duolingo. 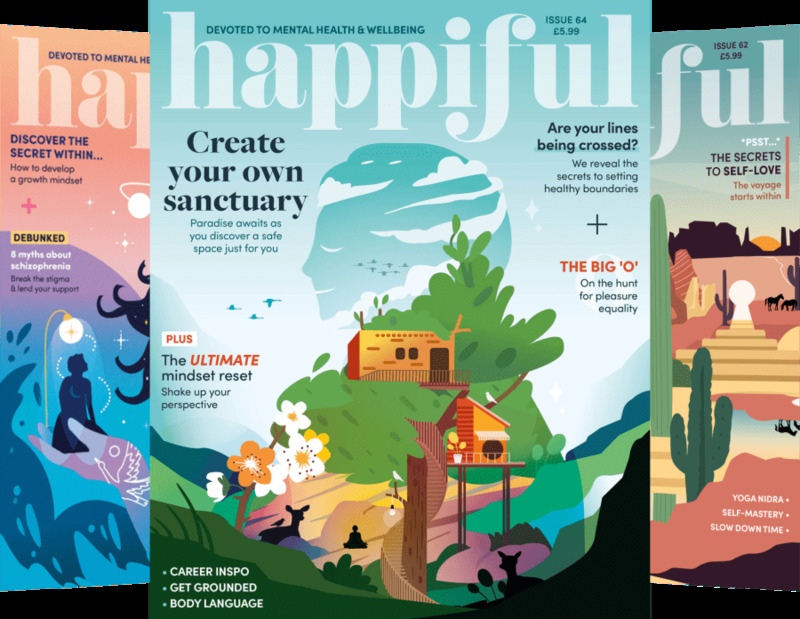 You can also buff up your knowledge on specific topics via hundreds of free, downloadable podcasts from iTunes, the BBC and other digital publications. You may also choose to invest in an online, part-time course. And if you’re not sure what to learn, you can always stir up your curiosity with Ted Talks. 5.4% of the nation is using their commuting time to catch up on work. Whilst this isn’t a habit you should get used to, getting a head start on your work for the day, or tying up some loose ends as you travel home, it may be just what you need to keep your stress levels in check. Just make sure you try and leave it at the door when you get home. A further 3.8% of UK workers dedicate their daily commutes to socialising. We’re not suggesting you try and get the person next to you on the tube to become your bestie, but it’s worth using your commute to check in with the people that matter. Since social interaction is critical for your mental and physical health, calling or texting your friends and family might be the natural stress-reliever you need after a long day at work. If you’re one of the masses that’s losing up to 16 days a year commuting, we hope we’ve enlightened you to the fact that your time doesn’t necessarily have to be ‘lost’. In fact, you’re likely to be doing something productive on your travels already. Just stay in tune with what you need and want in your life, and you’ll be on your way to feeling accomplished in no time.